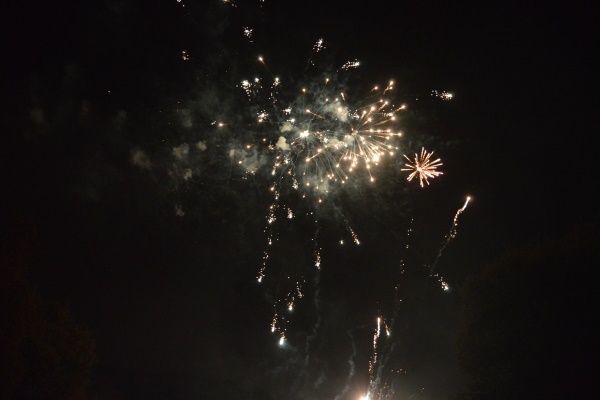 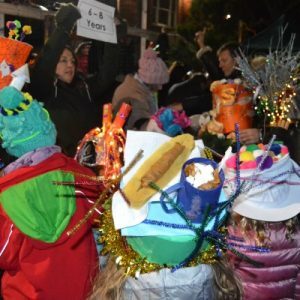 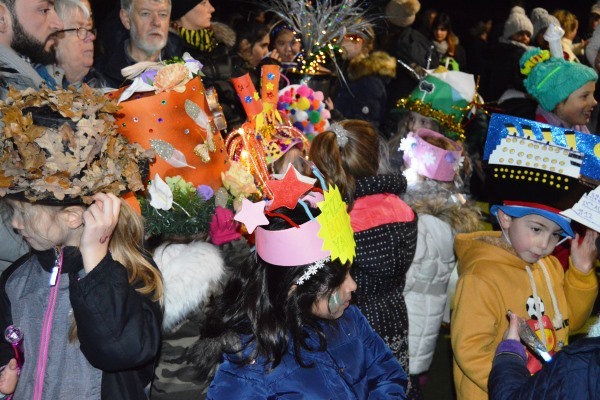 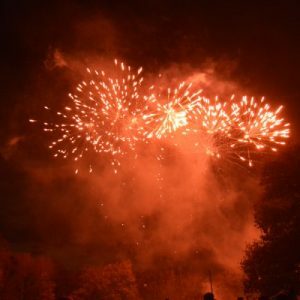 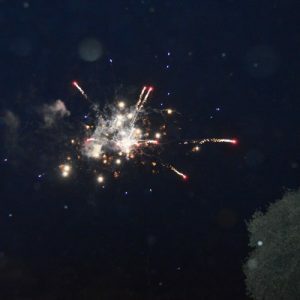 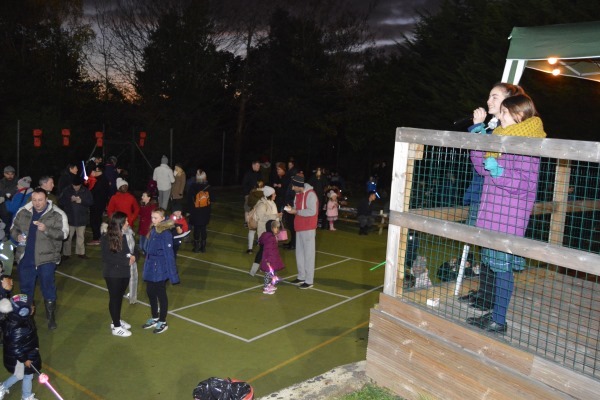 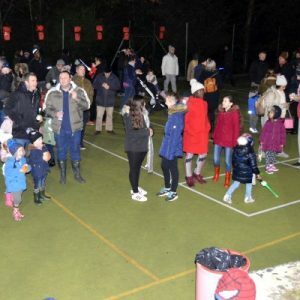 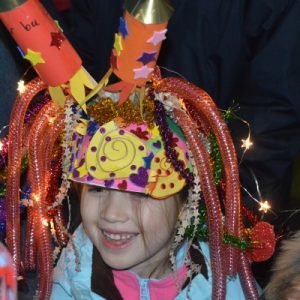 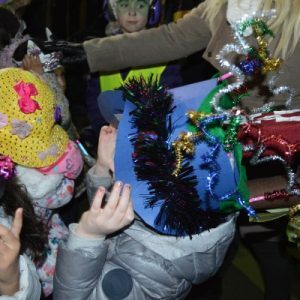 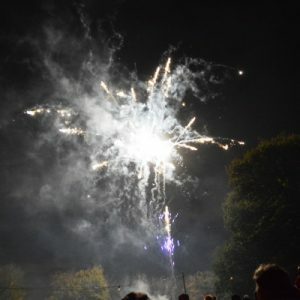 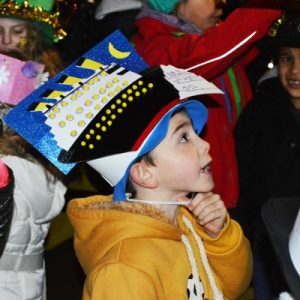 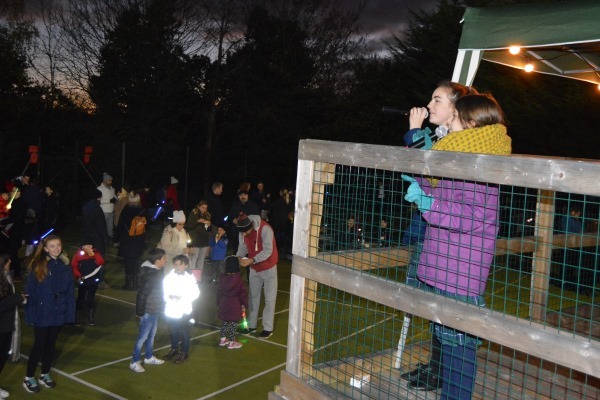 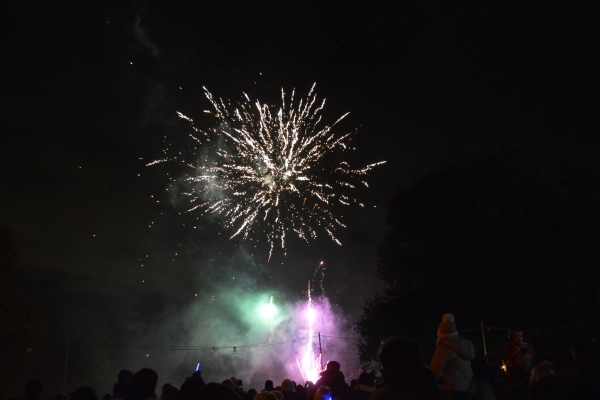 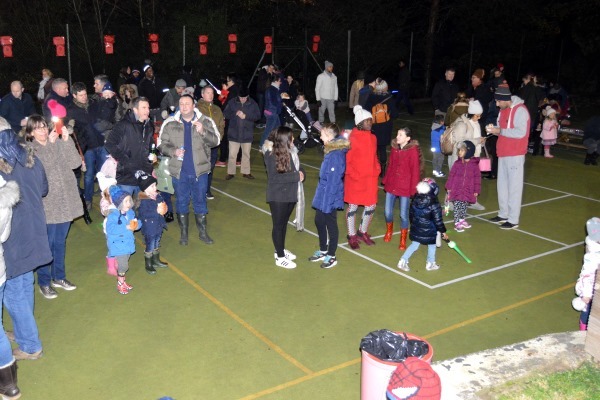 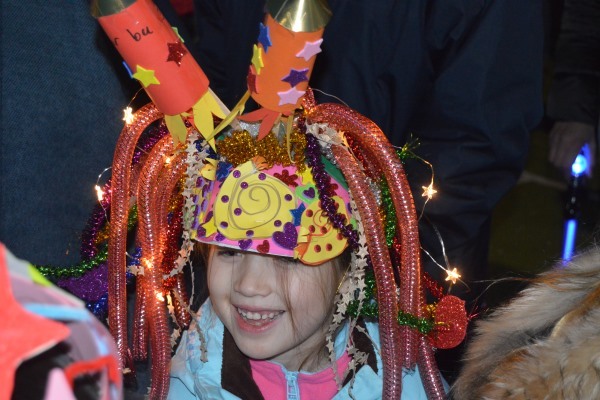 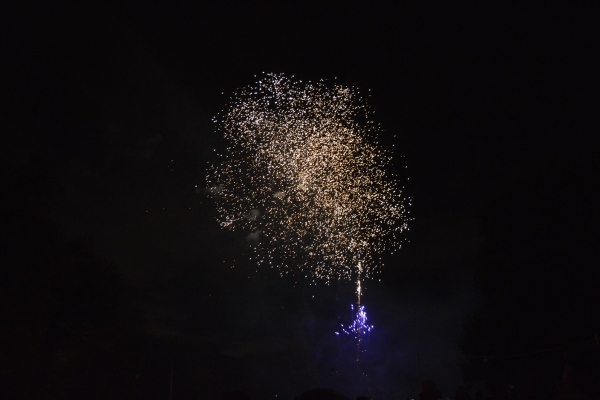 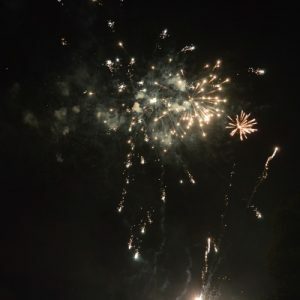 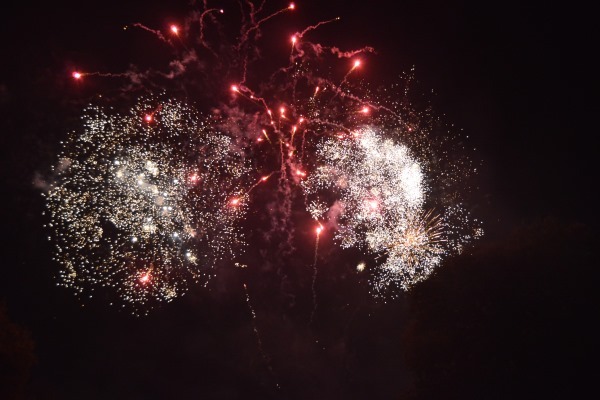 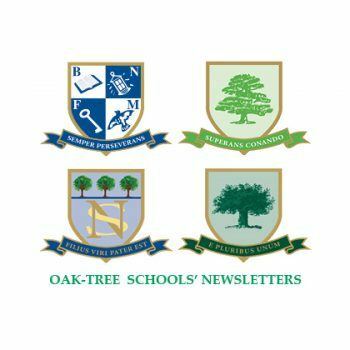 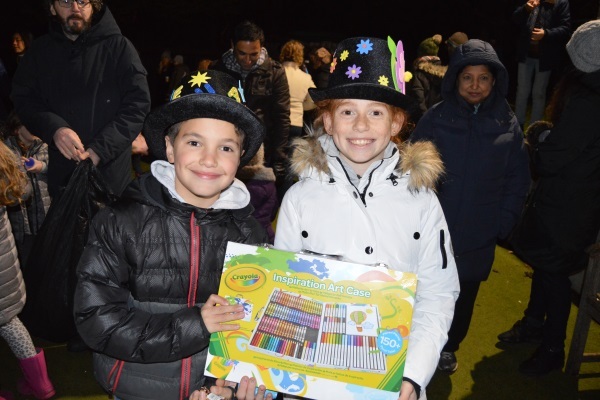 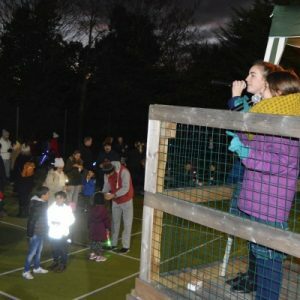 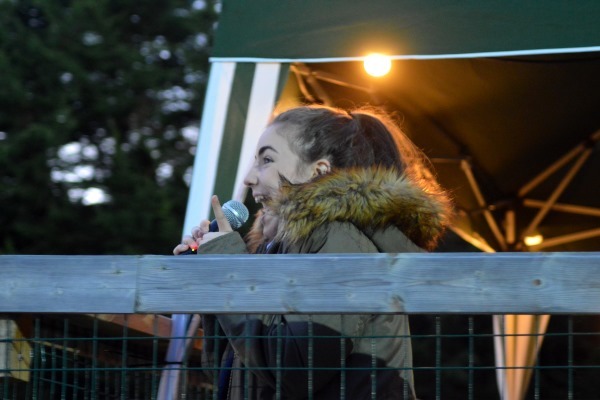 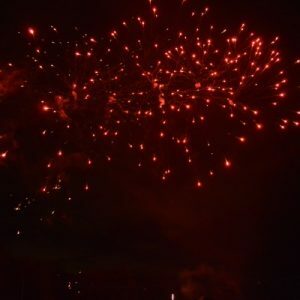 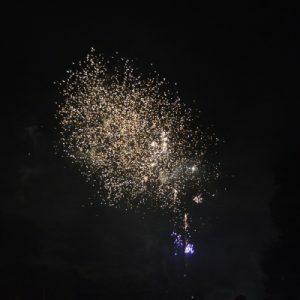 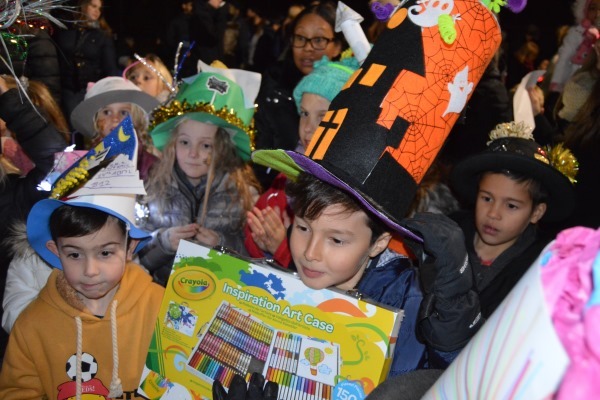 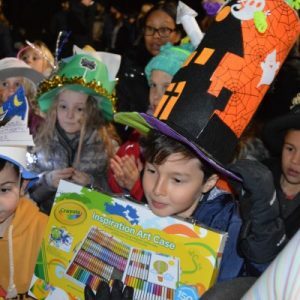 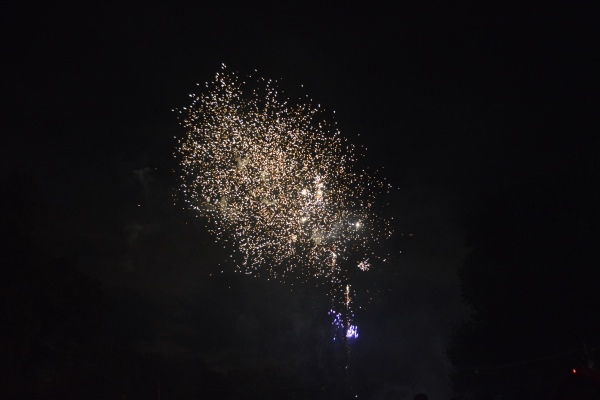 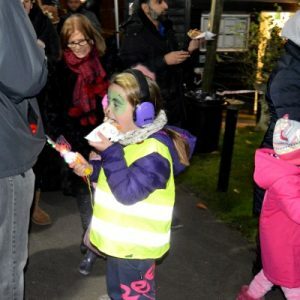 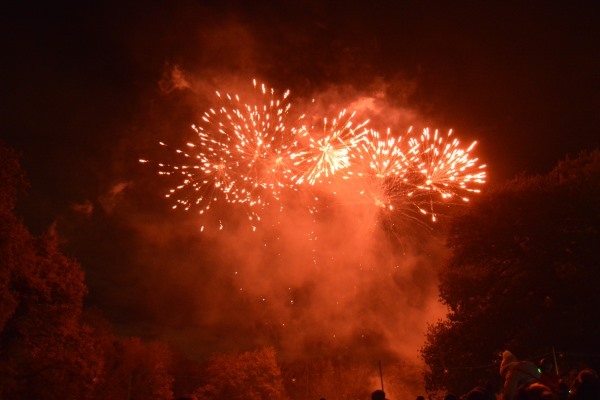 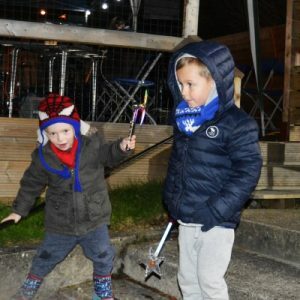 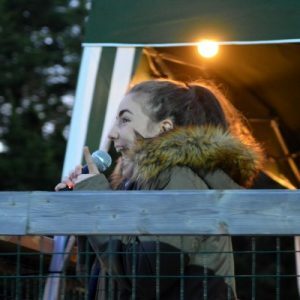 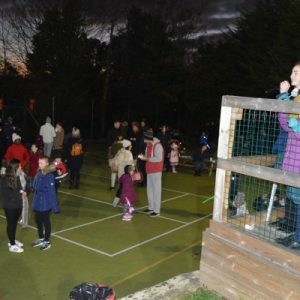 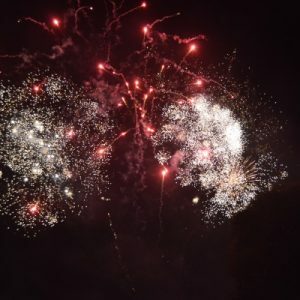 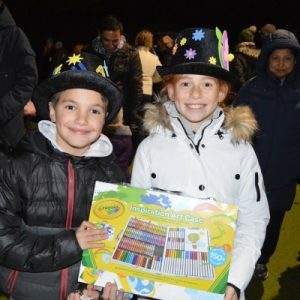 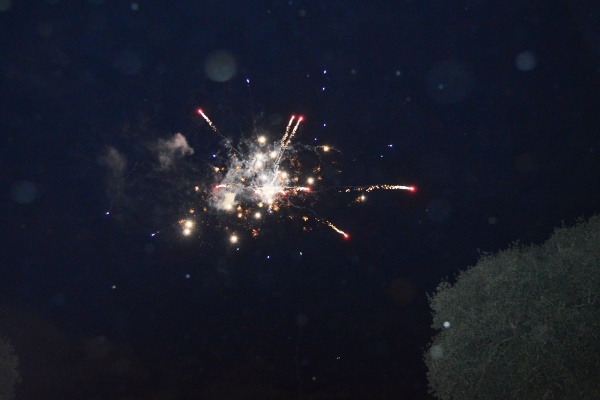 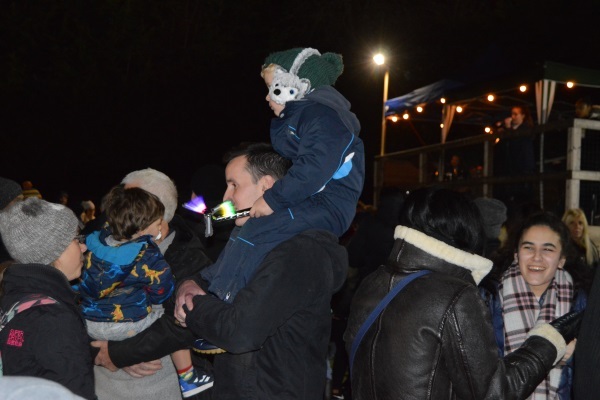 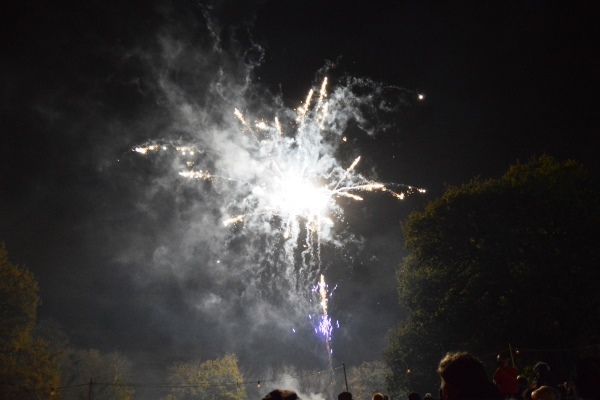 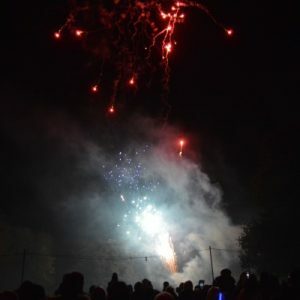 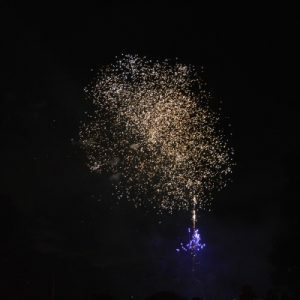 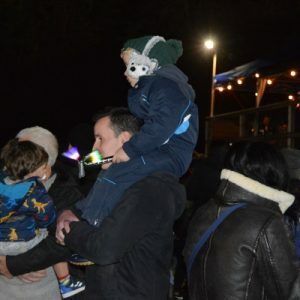 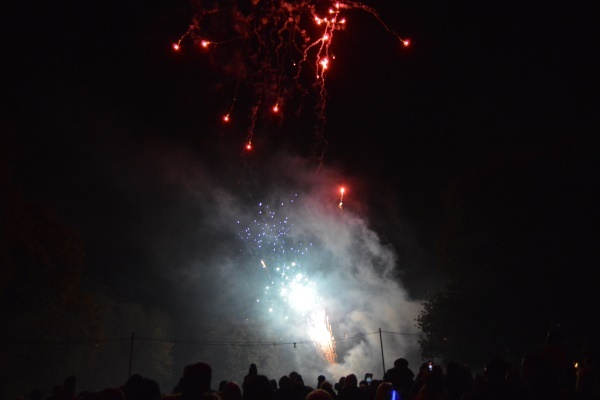 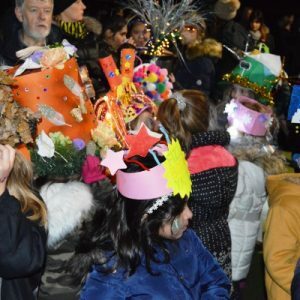 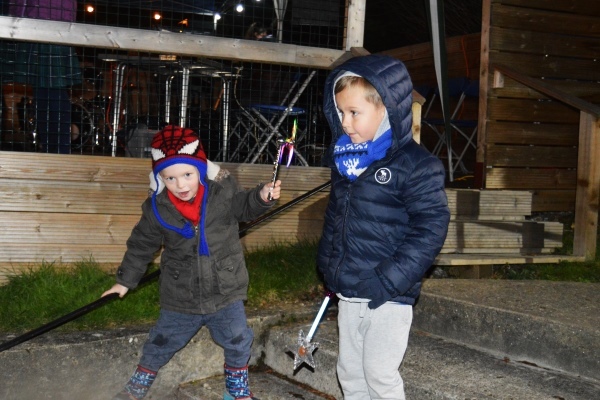 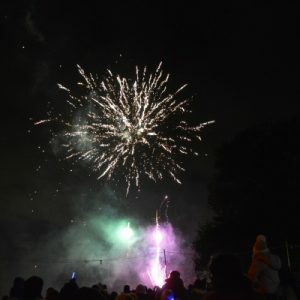 The Oak-Tree Parents’ Association Fireworks Display went off with a bang last night, with around 1000 people in attendance. 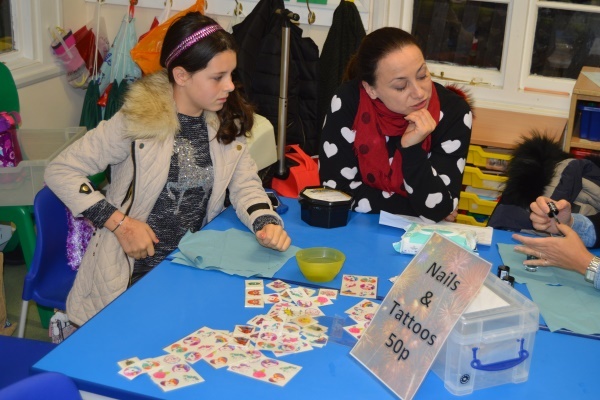 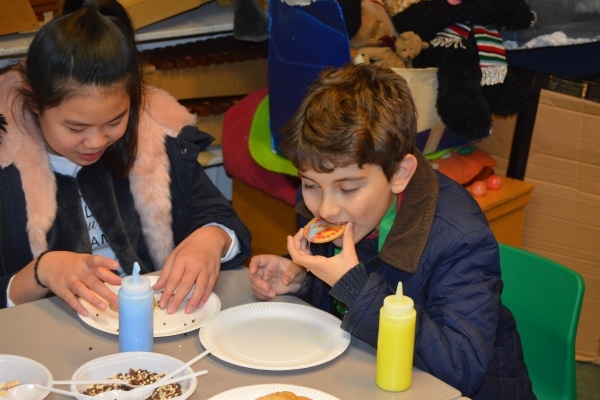 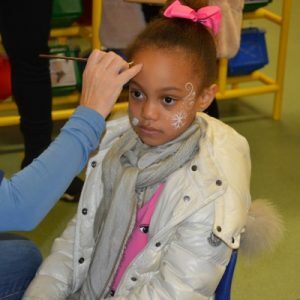 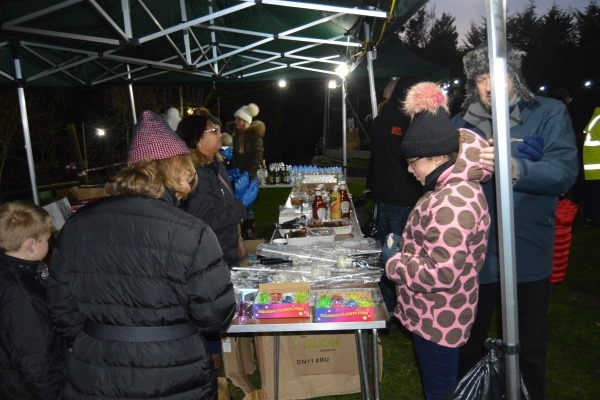 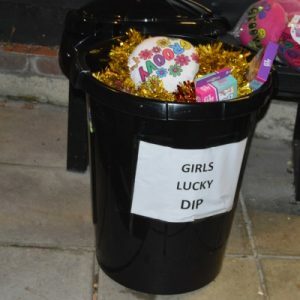 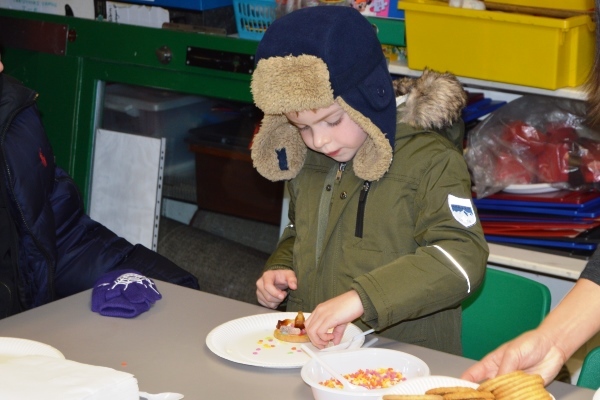 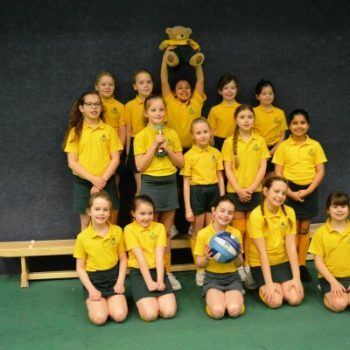 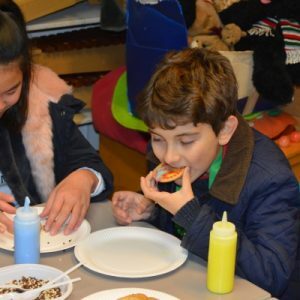 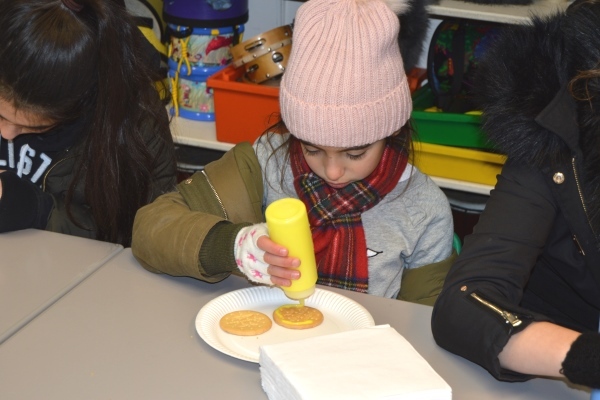 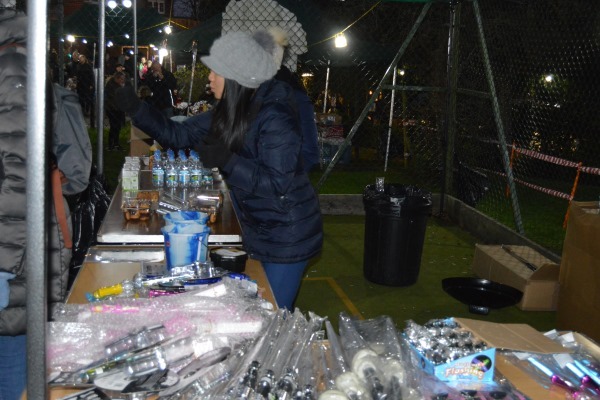 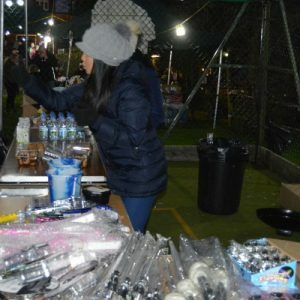 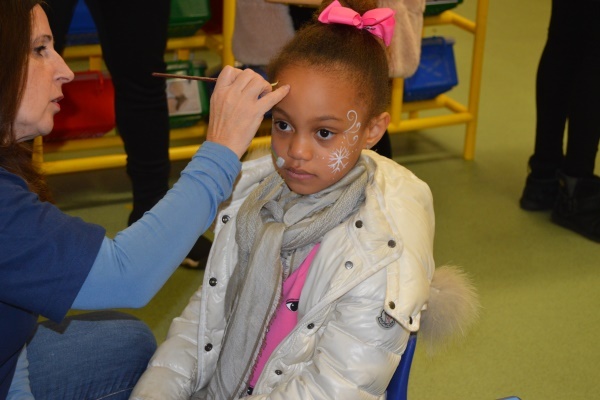 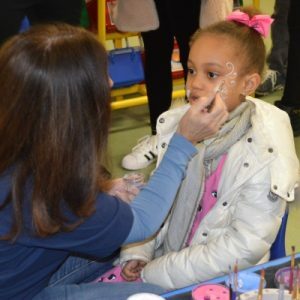 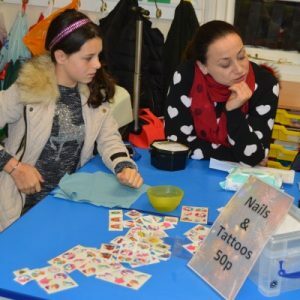 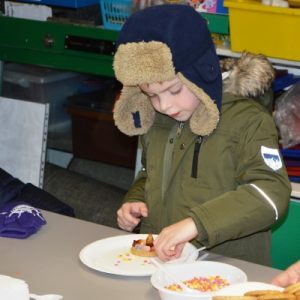 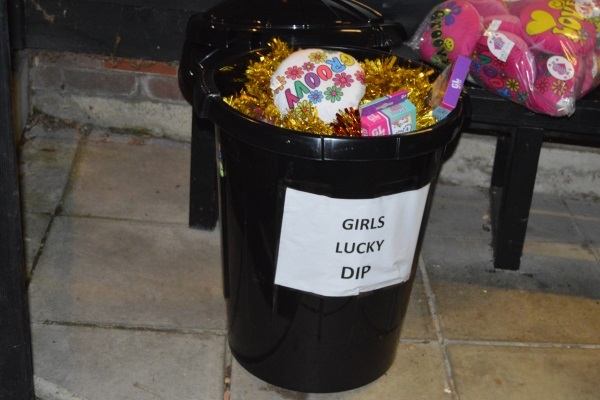 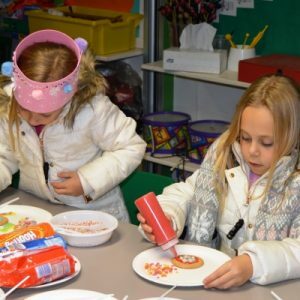 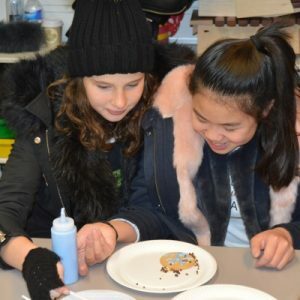 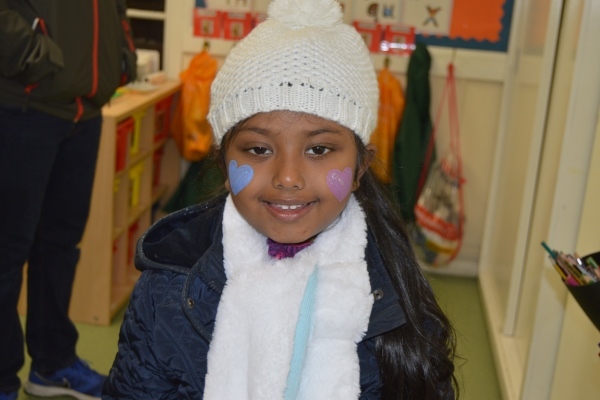 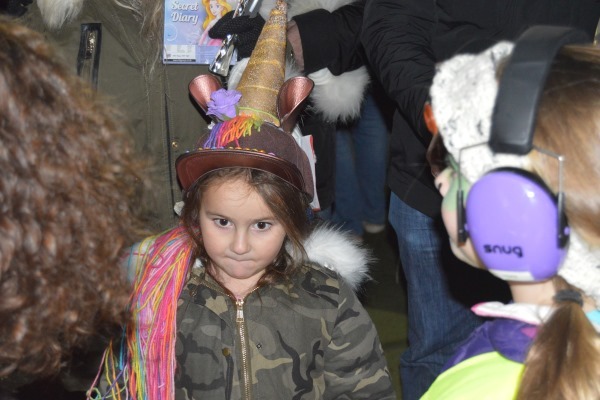 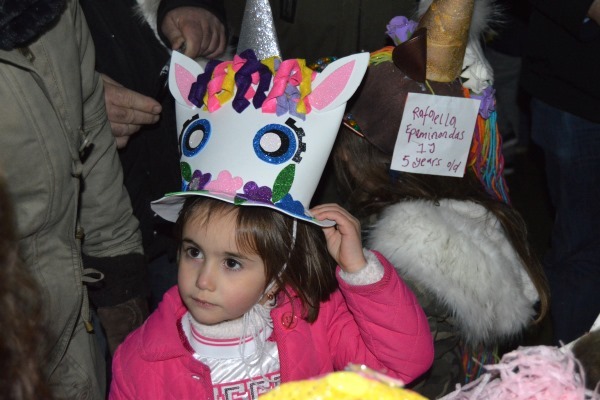 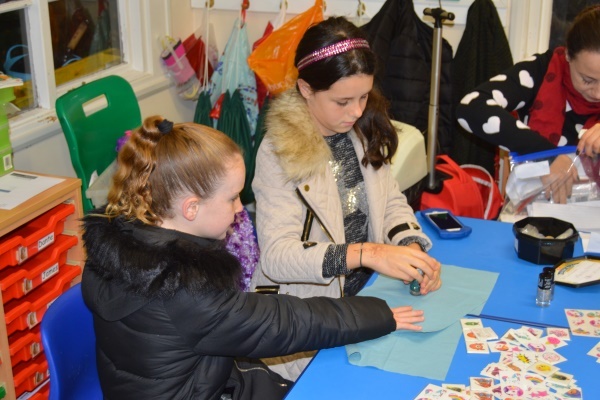 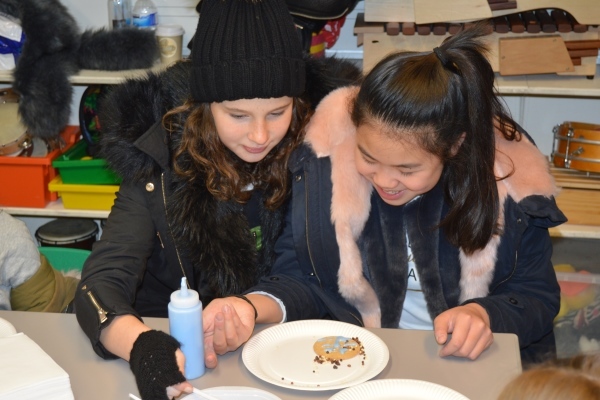 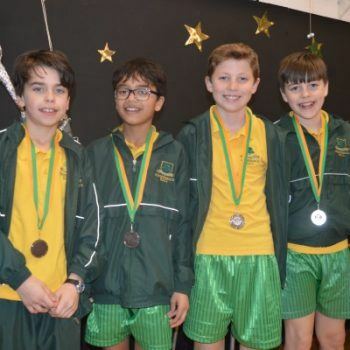 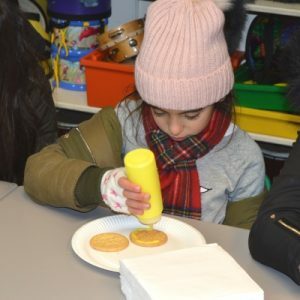 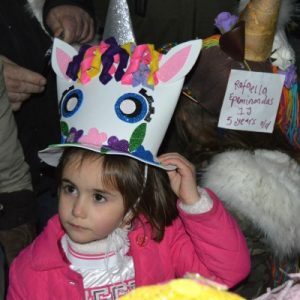 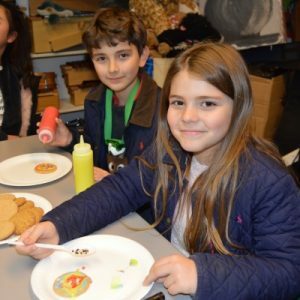 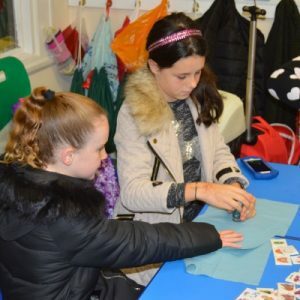 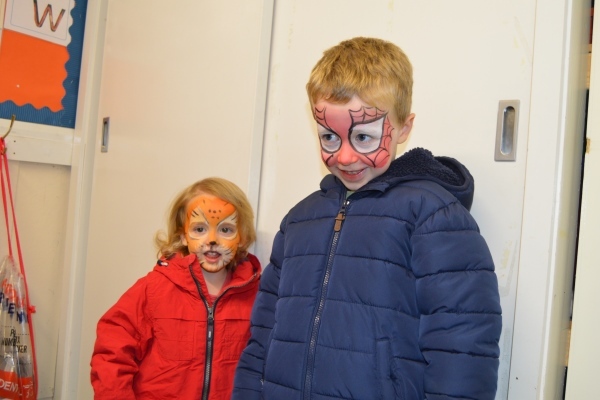 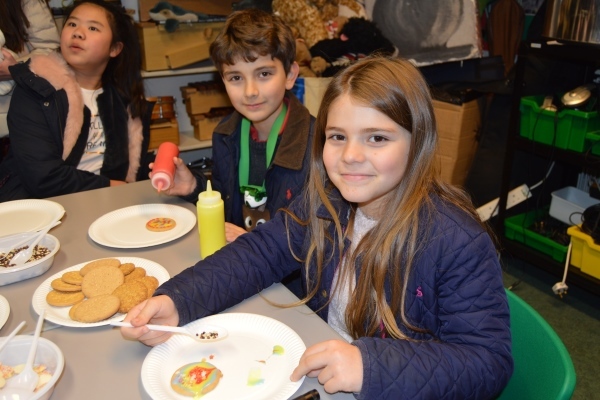 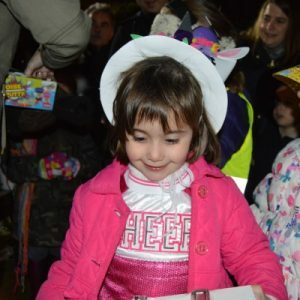 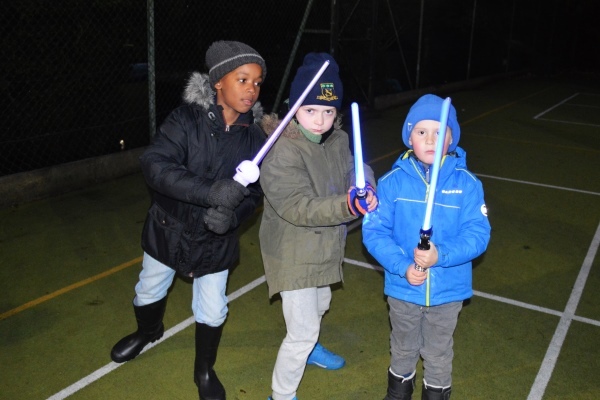 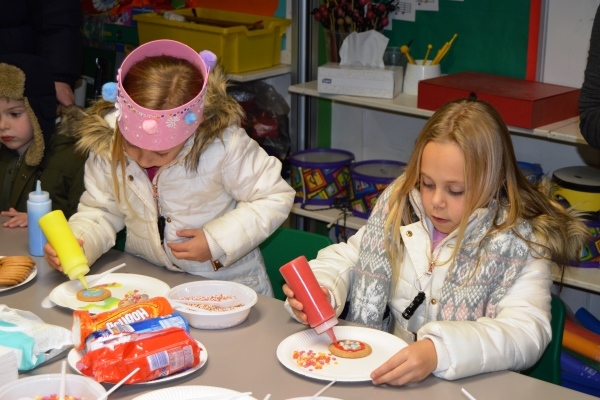 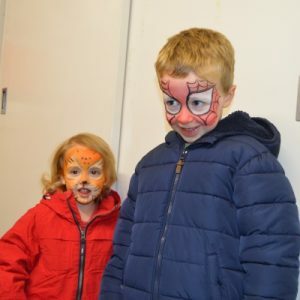 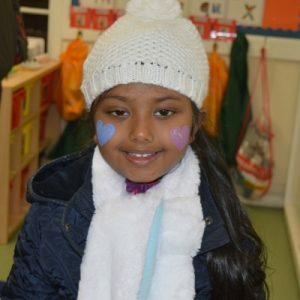 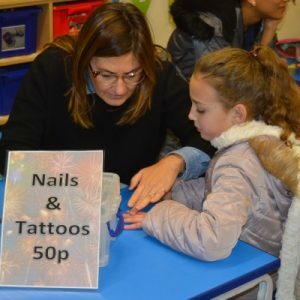 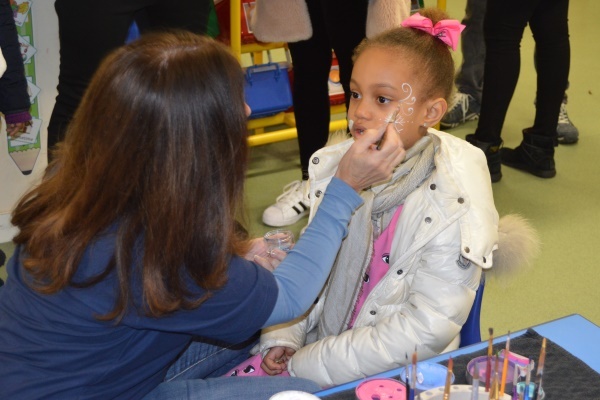 There were numerous stalls and activities to keep the children entertained such as face and nail painting, glitter tattoos, biscuit decorating, lucky dip and hundreds of glowing toys. 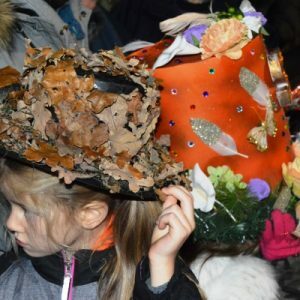 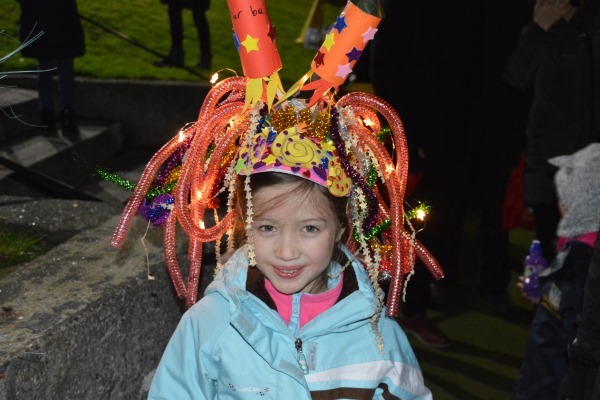 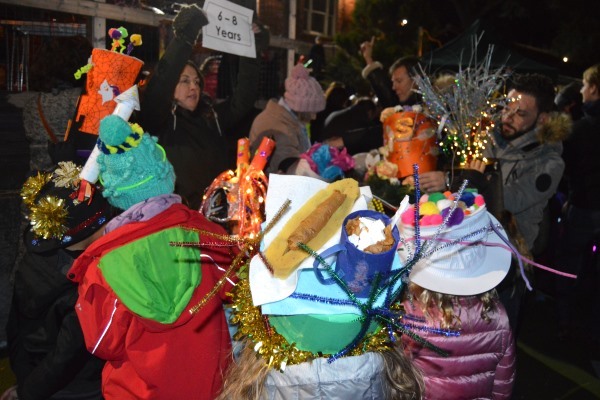 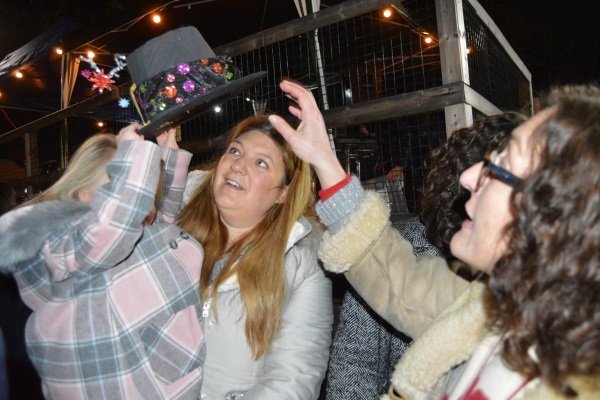 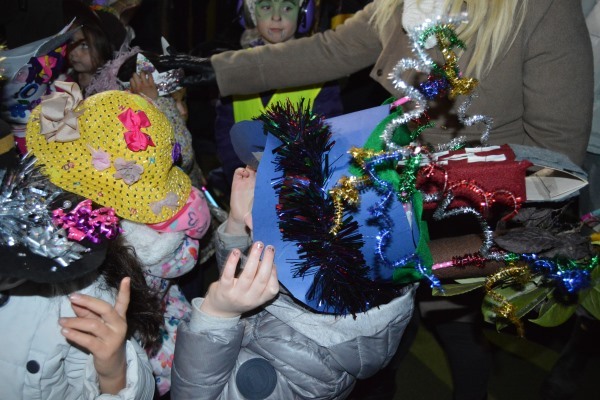 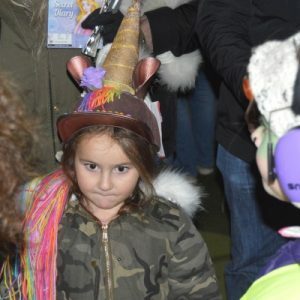 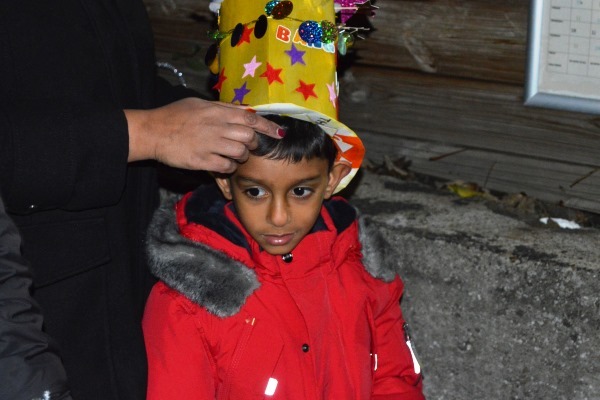 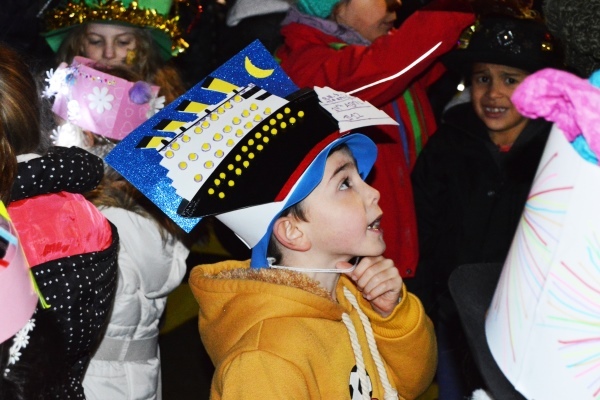 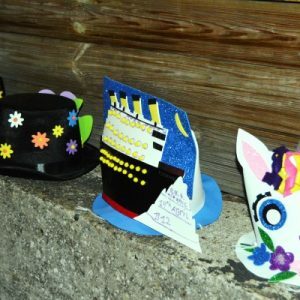 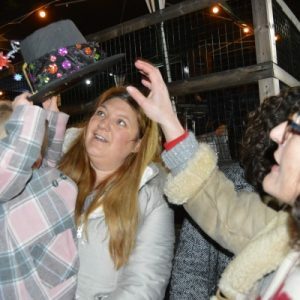 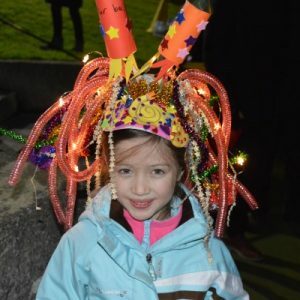 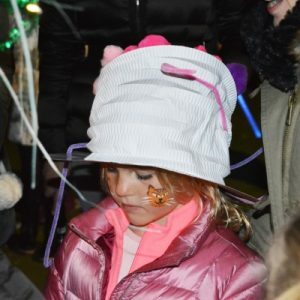 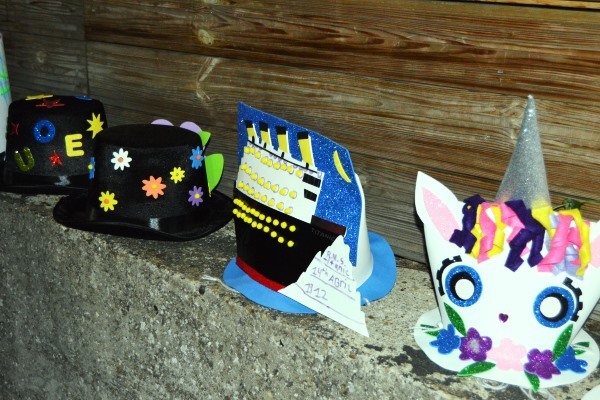 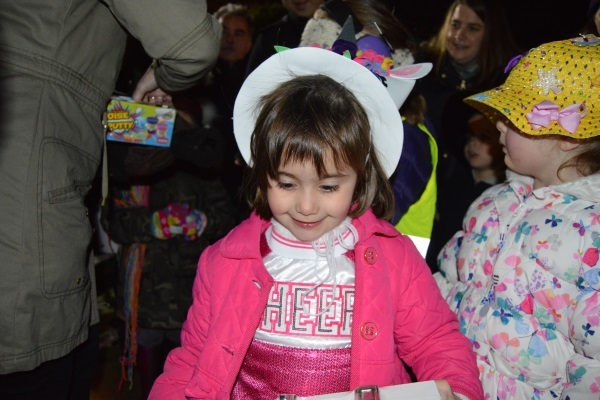 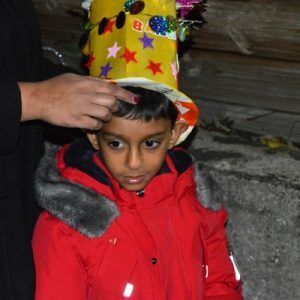 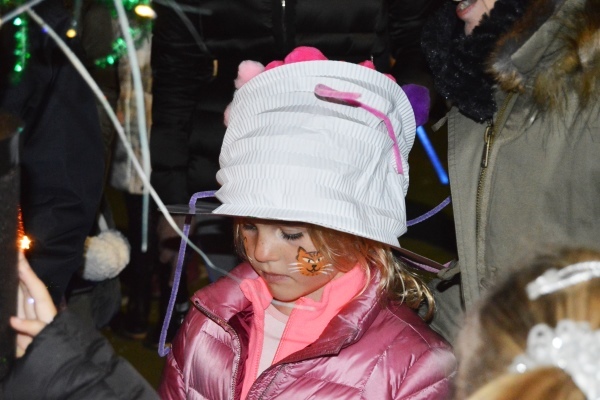 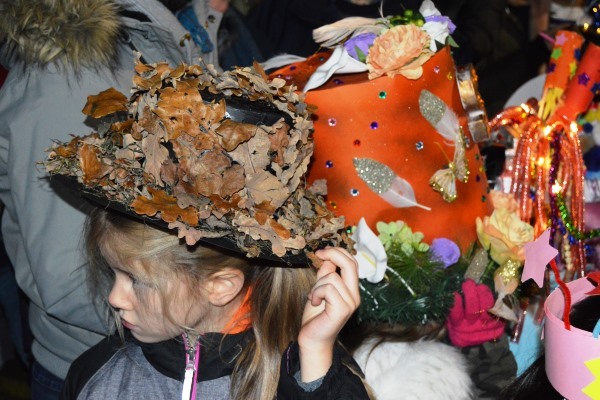 There was also a fantastic hat competition that was judged on the night which had some amazing entries. 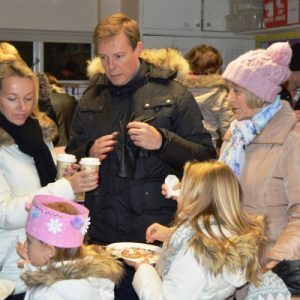 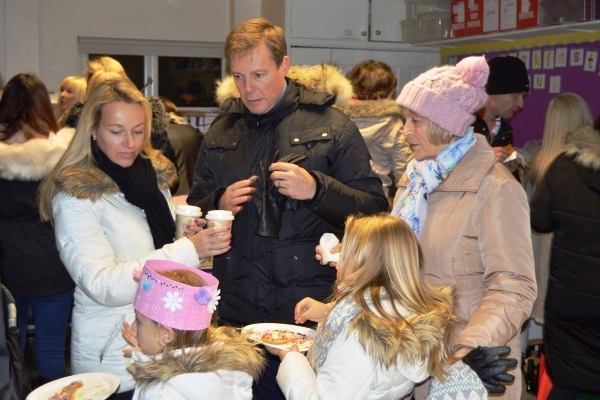 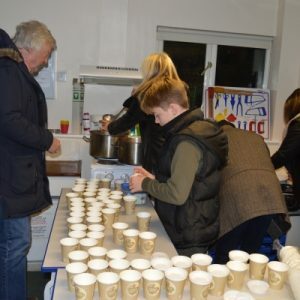 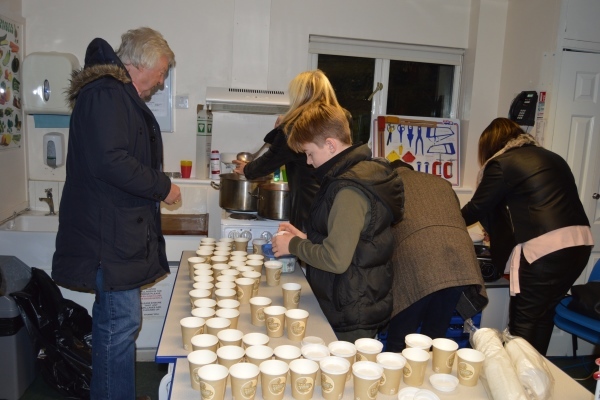 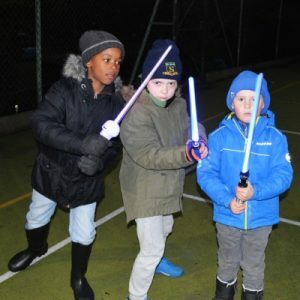 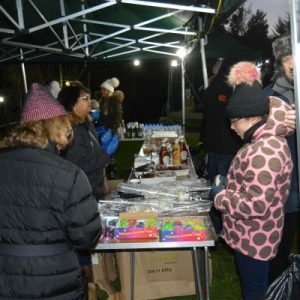 The hot mulled wine went down a treat with all the adults and the hot dogs and hot chocolate were loved by the children! 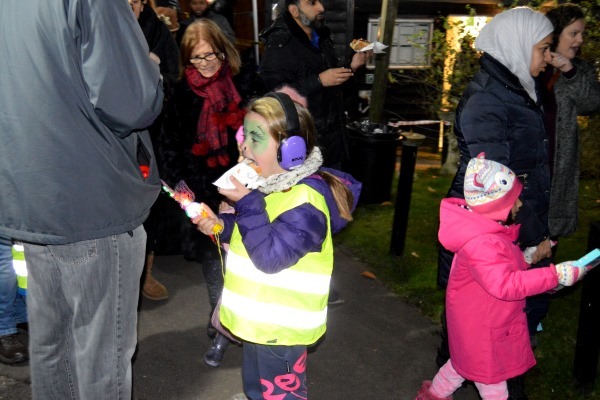 Everyone also got to enjoy listening to some live music from the Normanhurst Band. 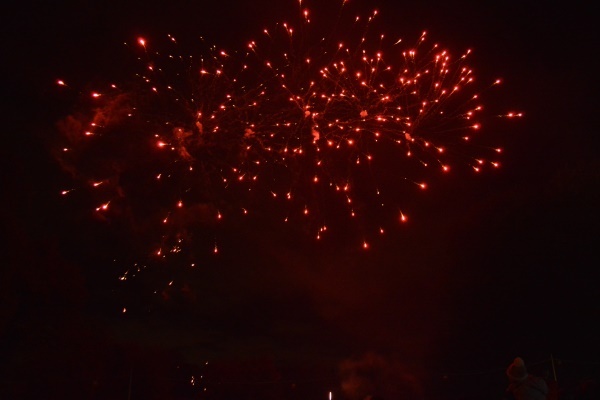 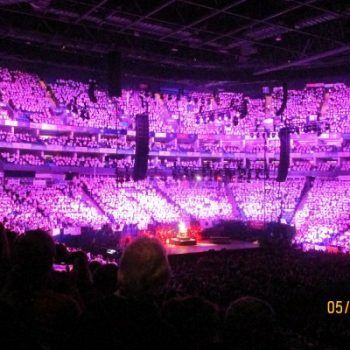 The fireworks themselves were spectacular as always, and overall it was such a successful evening. 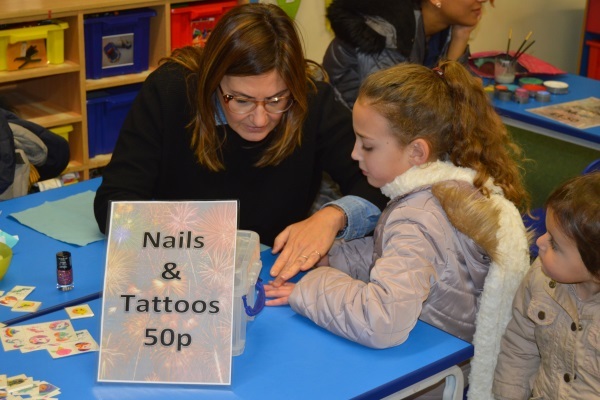 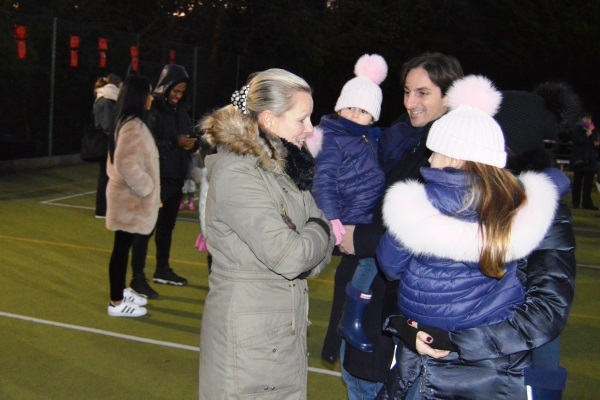 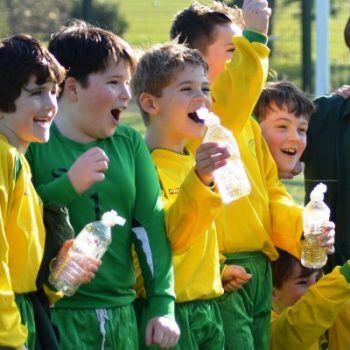 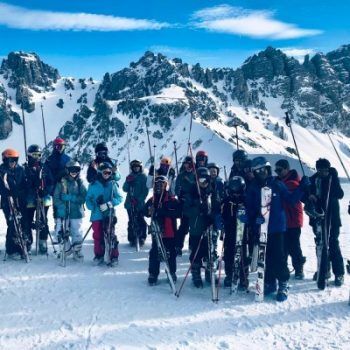 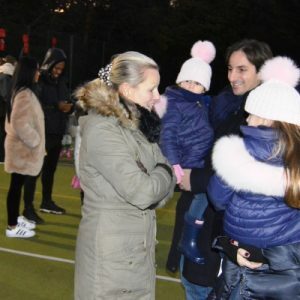 A huge thank you to the four Parents’ Associations for arranging and running such a popular event, and thank you also to everyone who came to support!